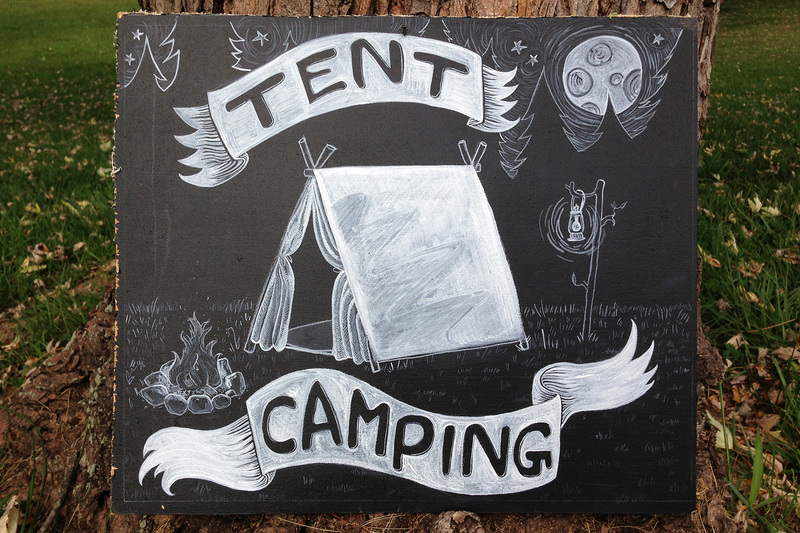 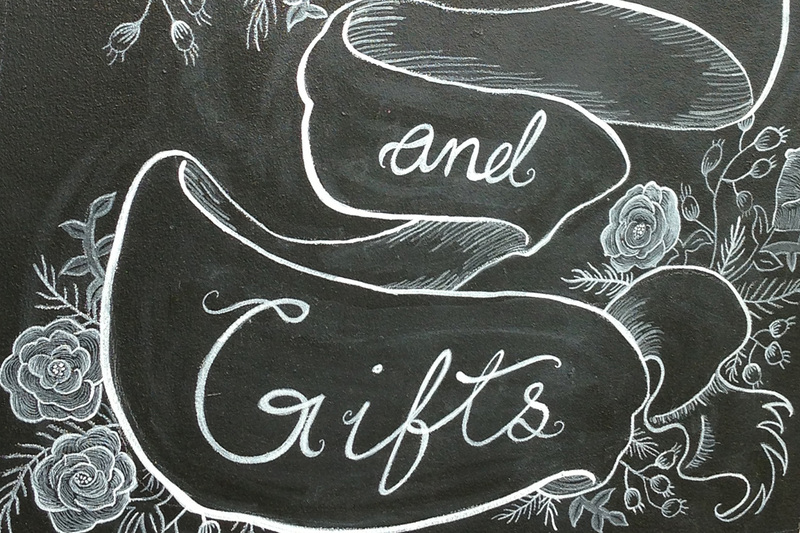 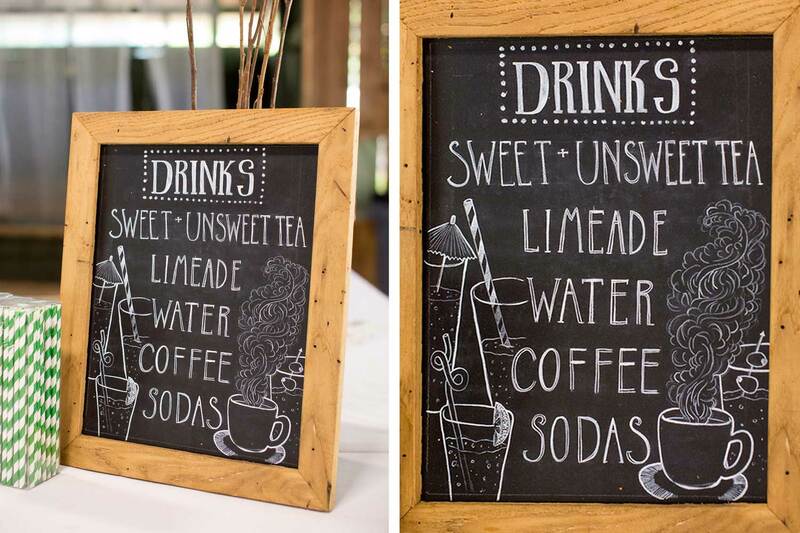 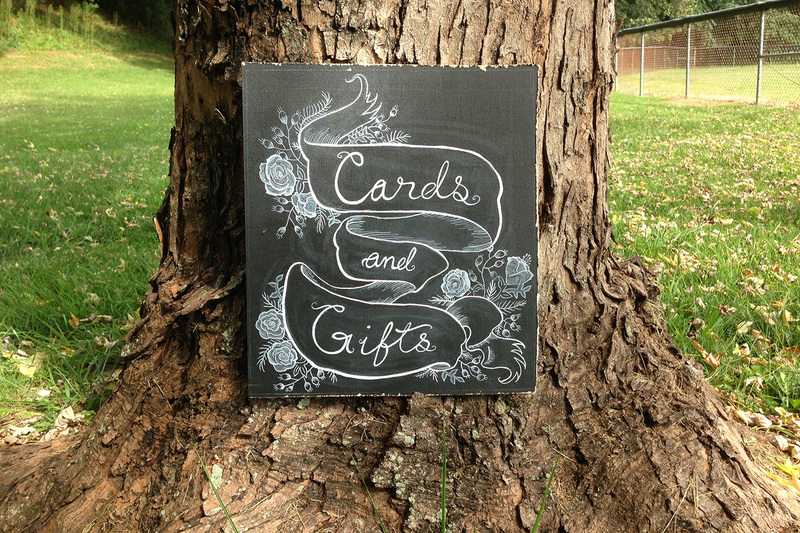 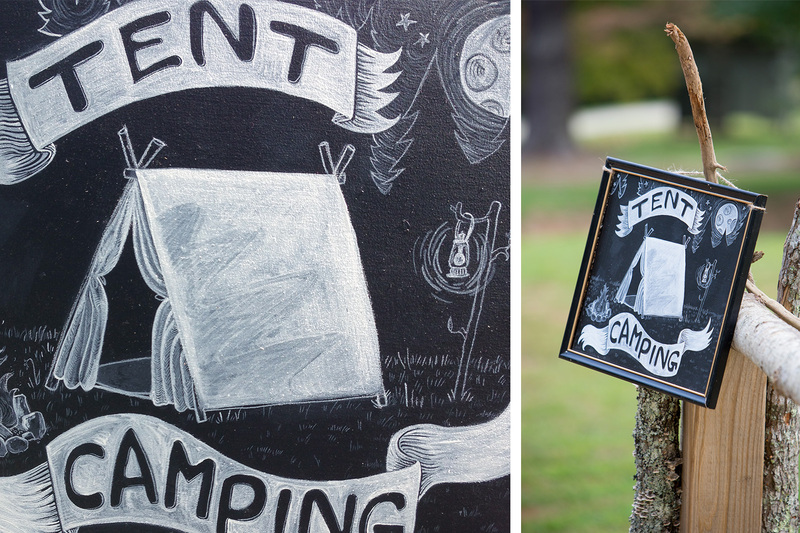 Set of illustrated chalkboards for the Camp Pinnacle wedding of Emily Richter and Marcos Harkness. 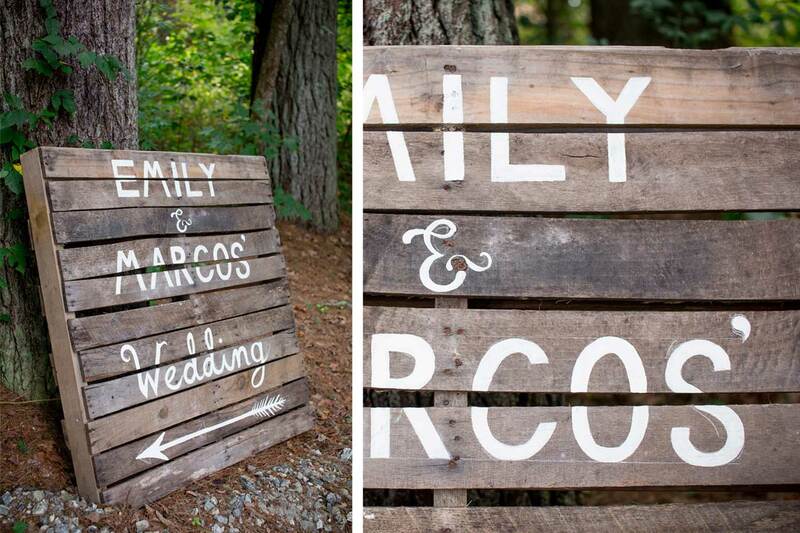 A rustic hand-drawn feel and eclectic style was used to suit the fun-loving bride and groom. 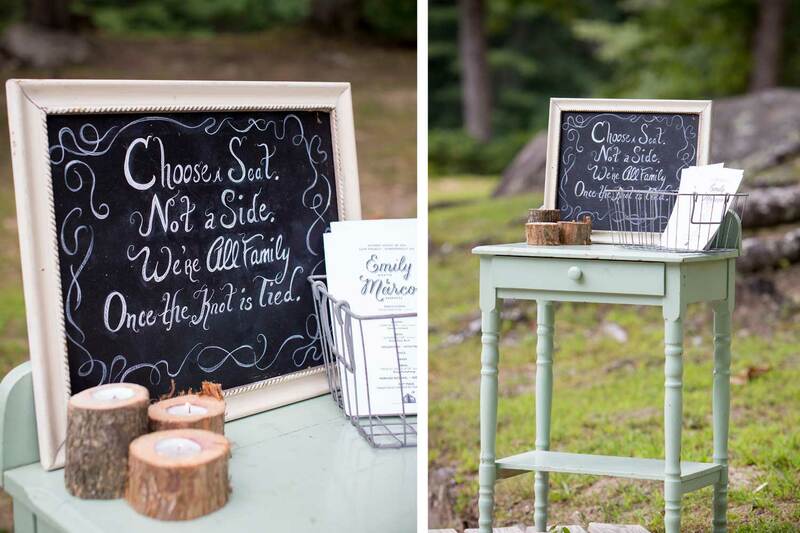 Select images courtesy of Jennifer Callahan.